Last edited by ronystan; 23-05-2016 at 09:59.. Supports: Boca Juniors, Chelsea, Real Madrid. Is there a player face index, like last year? Or everything can be posted here? We're still searching for someone who's willing to take Player Face Index. Ok, well, in the mean time I guess I can post my faces here, since I dont want to create another thread, not a very good face maker, Im more of an amateur. I have a player Index list in my thread I hope it helps..
No J.League thread this year? Hey, haven't been online recently. My old laptop is broken and I just buy a new laptop. It's hard to edit the index using phone so I left it untouch for the last month or so. But I'm all good now. I've updated the index. But incase if I miss something, please notify me, I'll index it. 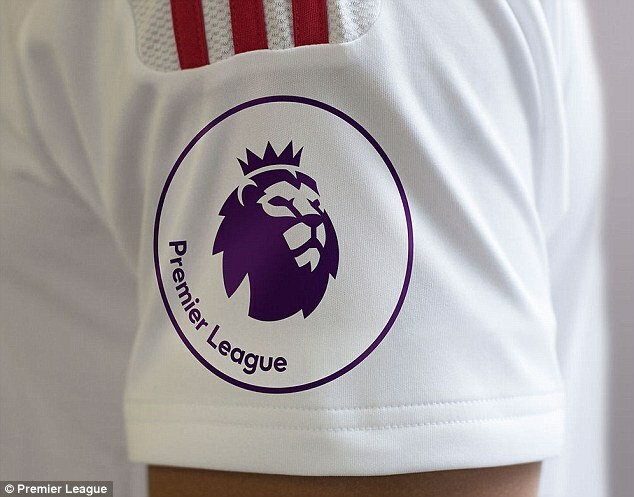 Anyone can make this new logo Premier League 16/17?